City of Hope raised more than six million dollars at a black-tie gala October 12, 2018, honoring Warner/Chappell Music Chairman and CEO Jon Platt. The funds will go toward the nonprofit’s research and treatment of cancer, diabetes and other life-threatening diseases. Held at Santa Monica’s Barker Hangar, the annual event was hosted by Pharrell and featured a performance by Beyoncé, with JAY-Z presenting Platt with the prestigious Spirit of Life® award. The star-studded celebration, which kicked off with performances by Mary Mary and Trombone Shorty & Orleans Avenue, culminated with the nonprofit’s first-ever after-party, deejayed by Jermaine Dupri. Luminaries like Dr. Dre, Derek Fisher, Tiffany Haddish, Quincy Jones, Wiz Khalifa, Rita Ora, Bebe Rexha, Kelly Rowland, Timbaland, Justin Tranter, and Usher were in attendance.  BlackTree TV is the premier place for best in Hollywood, music and lifestyle. You can find BlackTree TV as far as 30K feet in the air and as close as your fingertips. 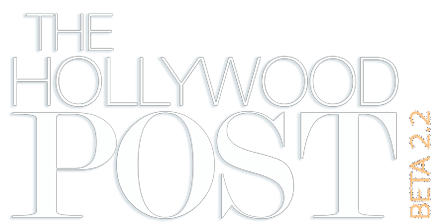 We routinely license our content to all kinds of channels from BET to the BBC and you can find us on our new web destination HollywoodPost.com. Be sure to check out our content partners online, check out a cool original series like Respect Life right here on Youtube and you can watch Da Jammies on Netflix.